On Saturday, Nov. 11, the owners of Super FL Mart had the grand opening of their new supermarket. 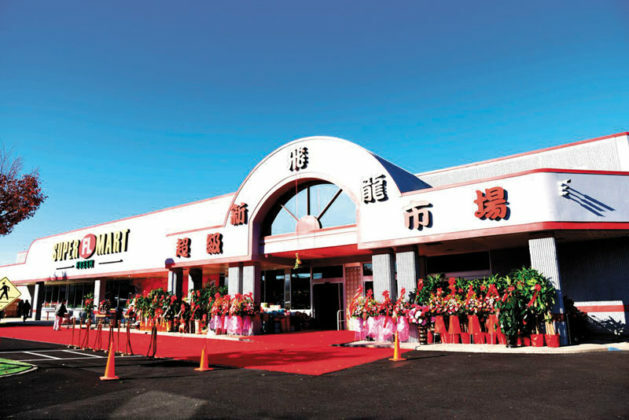 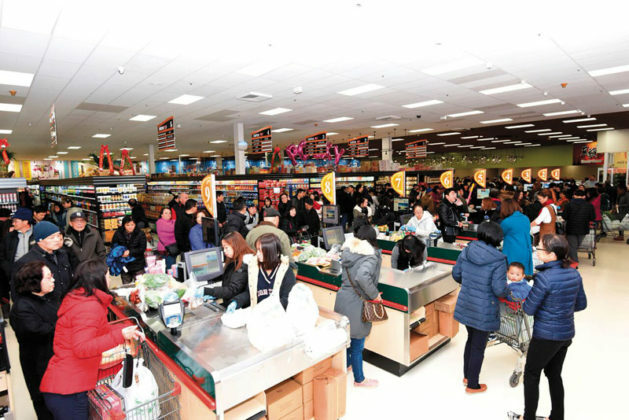 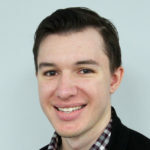 Formally known as King Kullen, located at 52 Jericho Turpike, Super FL Mart is a full service American supermarket that has an extensive selection of Asian products. 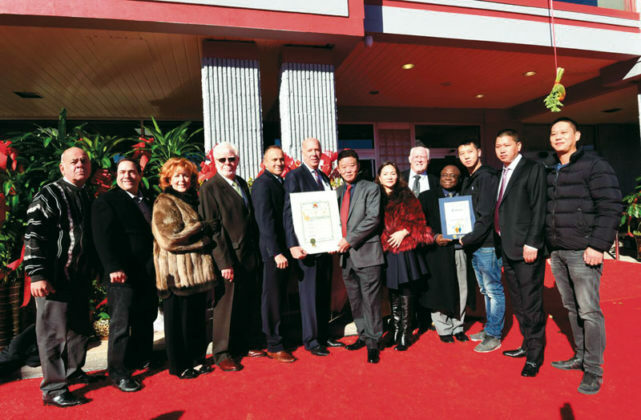 Mayor Strauss, the board of trustees and Mineola Chamber of Commerce president Tony Lubrano were all in attendance for the ceremonial ribbon cutting. 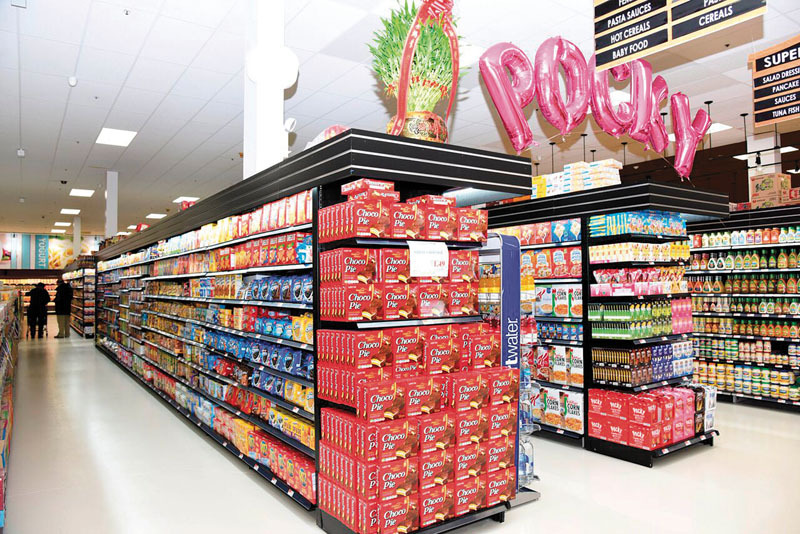 Super FL Mart is open seven days a week from 7:30 a.m. to 9 p.m.